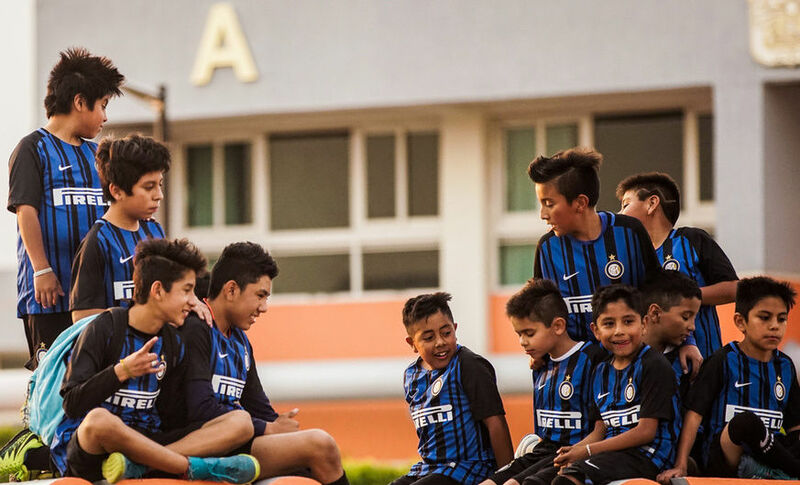 In collaboration with the University, there has been a study ongoing since last July to evaluate the impact of Inter Campus on how the children develop and how it can be a preventative tool to allay the risks of social problems which the children are susceptible to. 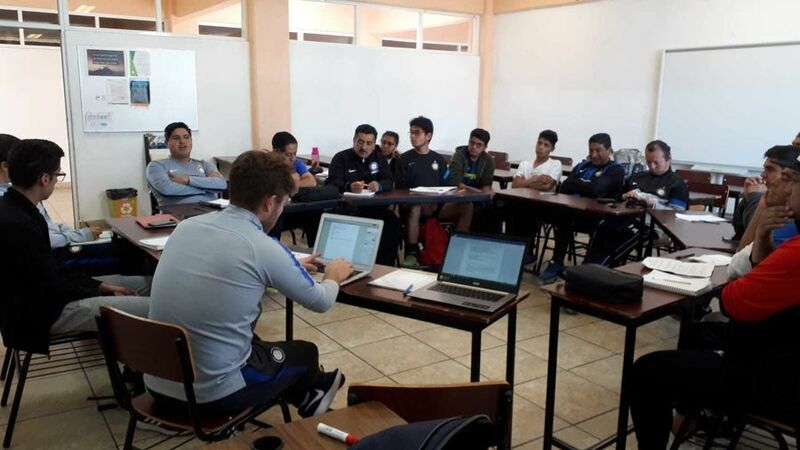 At the same time, the University has been developing the 'Escuela para padres' (parents’ school) project with its own staff. It aims to raise awareness among parents of their educational responsibilities through structured meetings, during one of the kids’ weekly training sessions. The aims are similar and during this visit, Unfpa staff held a course on human rights which was split into three phases with one dedicated to the kids, one to the parents and one to the Inter Campus staff. 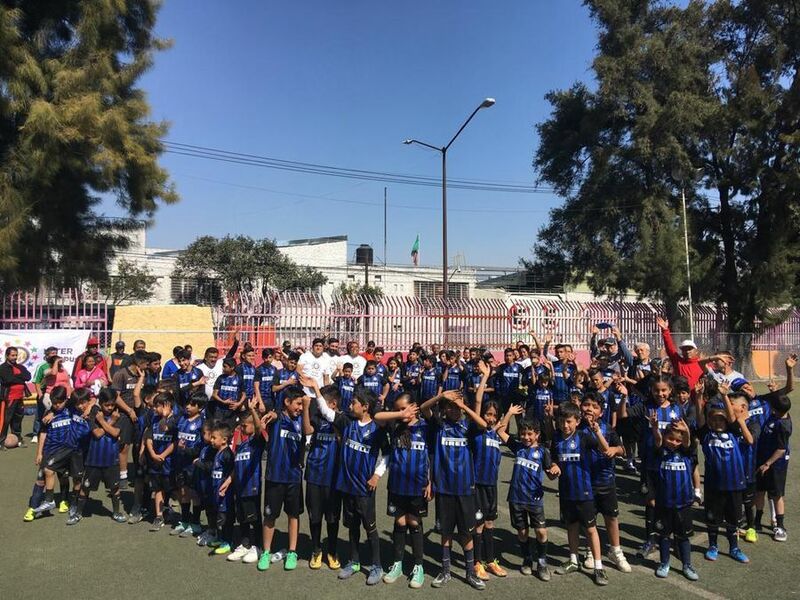 After the visit to the capital, a day of training was organised in the area around the Ceylan road area with 40 kids coming from the organisation and 20 from the notorious ‘Barrio bravo’ area of Tepito. 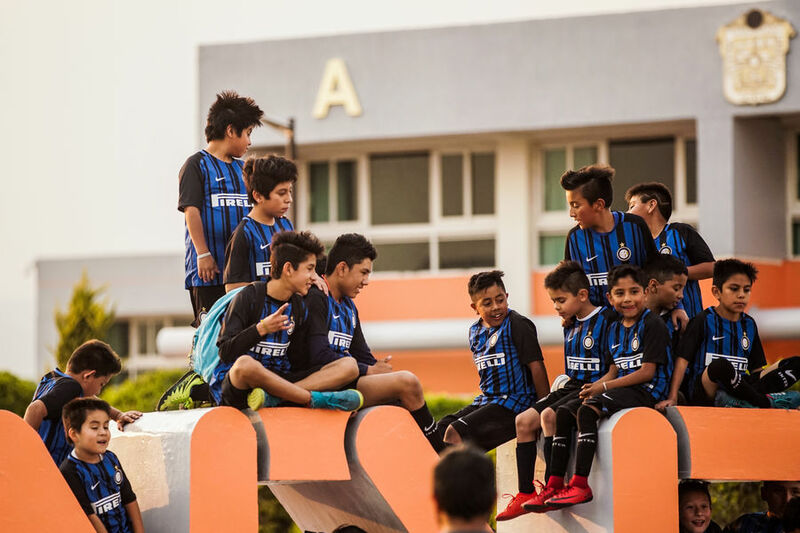 Those 20 kids are associated with the Fundaciòn Renacimiento organisation which has offered support to the ‘callejeros’ on the street for over 25 years.